I am currently a Senior Human Factors Specialist at UL-Wiklund R&D, where I apply my expertise in human-machine interaction to perform usability tests and analyses of medical devices and user interfaces. I was previously a postdoc in the Delft Haptics Lab at Delft University of Technology (The Netherlands), working with the large multi-disciplinary Dutch research program H-Haptics. My research has focused on making human-machine interaction more effective and intuitive through well-designed haptic feedback for human-machine interfaces. My work has used robotic systems to study how people control and adapt their movement, and in turn, used a fundamental understanding of human behavior to inform the design of haptic feedback for improved human-machine physical interaction. 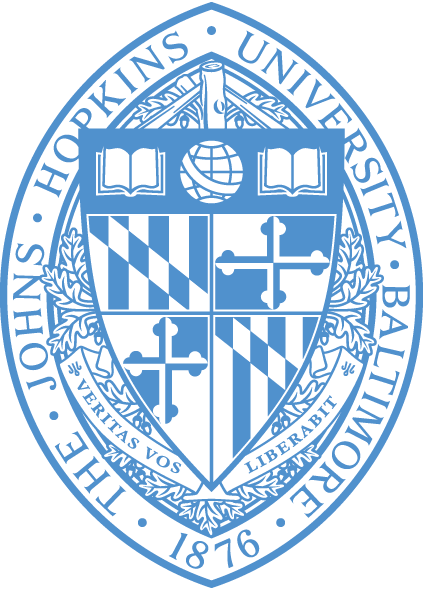 I received my Ph.D. in Mechanical Engineering at Johns Hopkins University in 2013. I conducted research jointly with the Laboratory for Computational Sensing and Robotics and the Motion Analysis Lab. 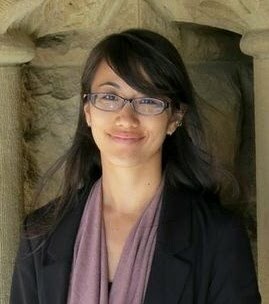 In 2012, I moved to California (my home state) to complete my doctoral research at Stanford University with my advisor's new Collaborative Haptics and Robotics in Medicine (CHARM) Lab. Other experiences include a summer research position at the Advanced Telecommunications Research Institute International (ATR) (Japan), an internship at Medtronic Diabetes, and undergraduate research in the Visual Processing Laboratory at the University of Southern California. I received my M.S. degree in Mechanical Engineering at Johns Hopkins University in 2009 and my B.S. 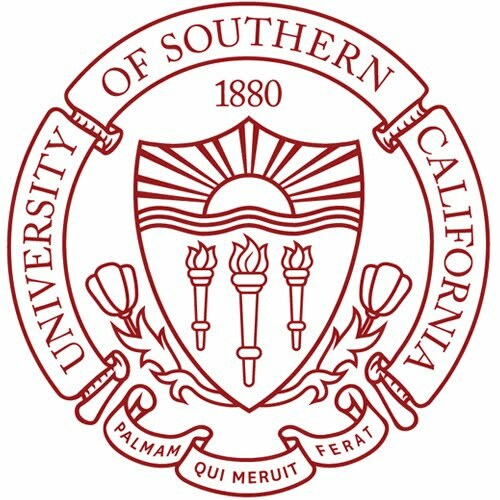 degree in Mechanical Engineering at the University of Southern California.